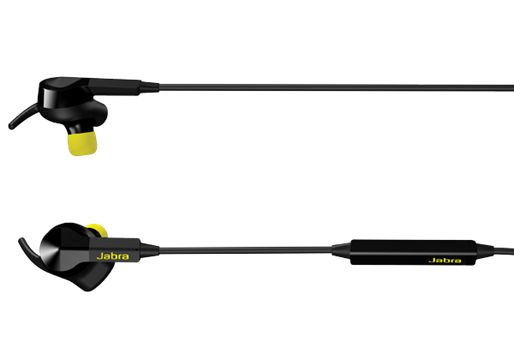 Jabra has released their latest wireless sport headphone and since it is Jabra that means there is some sort of cool trick aside from delivering Dolby sound without the troublesome cable. 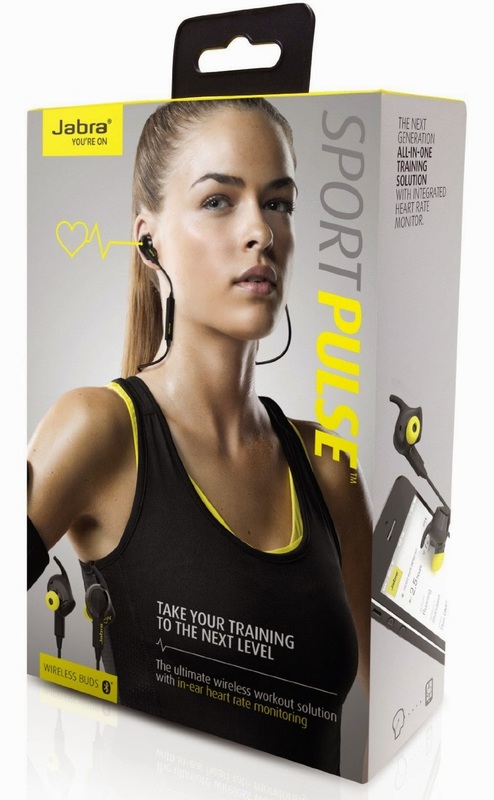 The Sport Pulse was designed to include an integrated heart rate monitor that incorporates with the Jabra Sports app to track your work out. The tracking included in the app consists of VO2 max, resting heart rate, and an Orthostatic heart rate test to prevent overtraining along with. Let's see if these buds are a must a must have workout out accessory or fall flat on its face. 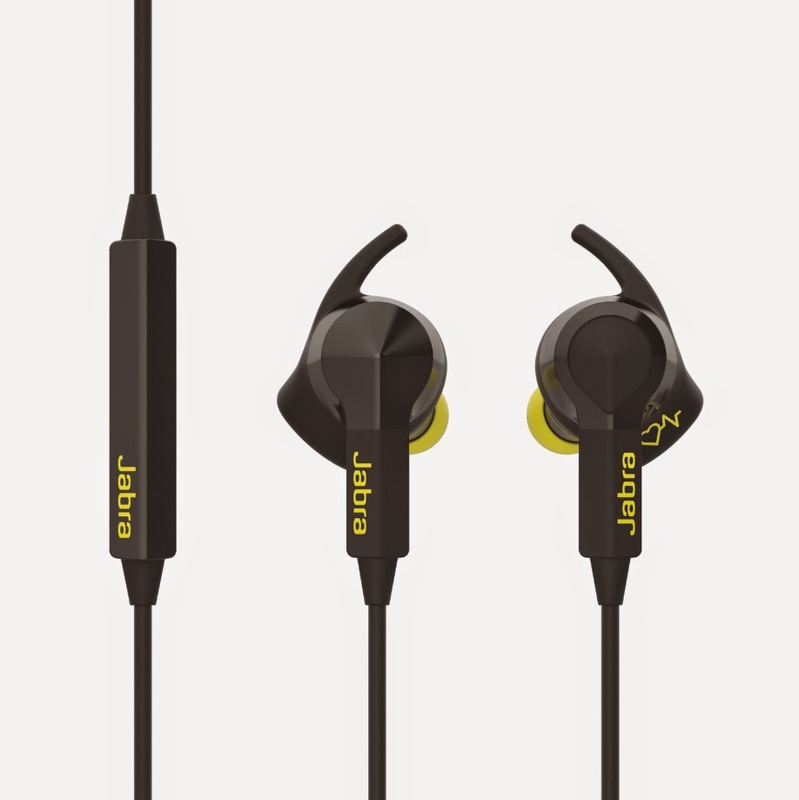 Like previous Jabra reviews, it is fast and easy to get synced and going and from there the phone went in the pocket and the ear buds stayed in place. 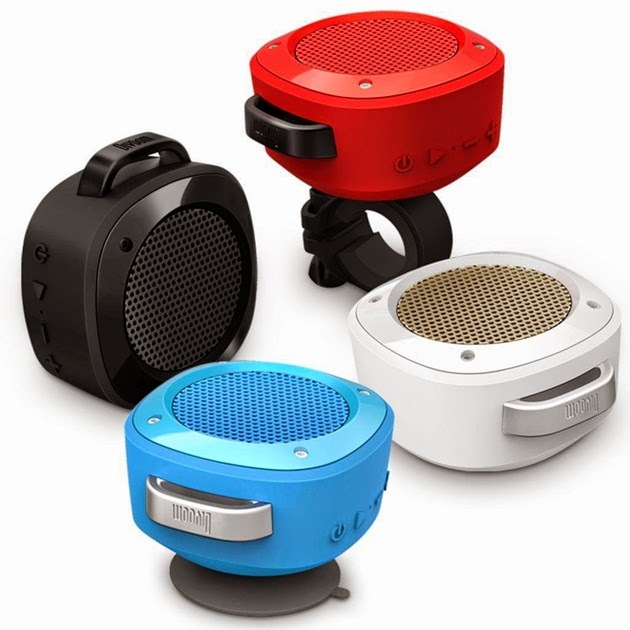 The sound quality was great, with deep bass and clear highs and for those who like to fine tune the levels of playback, the Jabra Sound app allows for customized listening. 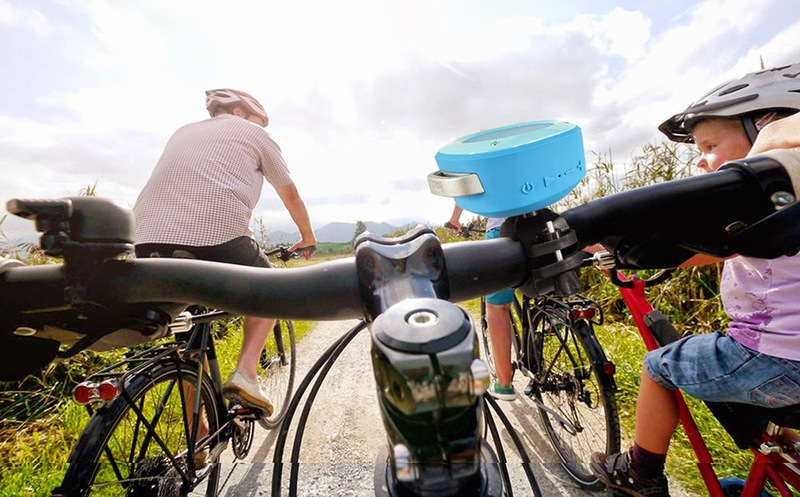 However, the Jabra Sports app is the main reason I preferred these to other wireless buds as not only does it track your pulse but it also provides audio coaching for planning workouts and analyzing precious sessions. 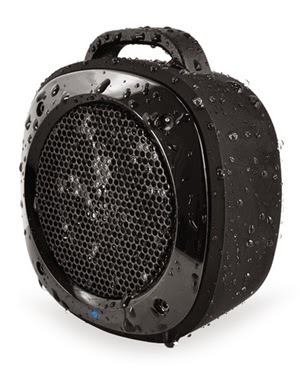 I did have one complaint during use and that was with the battery life, they last roughly six hours on a full charge and so the were best used only for working out as they won't run a full workday with recharging. These ear buds are minimal while still packing a punch, proving that they aren't just a one trick pony but a multi purpose unobtrusive device that I found to work beautifully as long as you remember to charge every couple of days. They fit snug and comfortably as not once did they feel like they were going to fall out, saving valuable time fidgeting with my ear buds while trying to focus on my fitness. The heart rate monitor is yet another feature in which I didn't know I needed and the lack of cord saves valuable space and the inline remote prevents needing to access my phone. 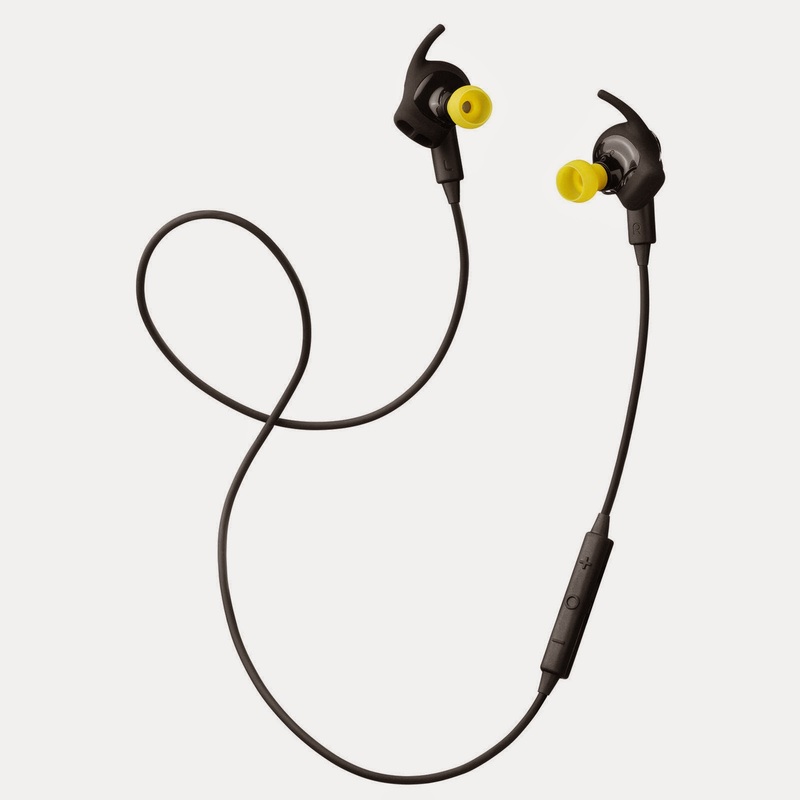 The Jabra Sport Pulse ear buds are available now for $199.99.